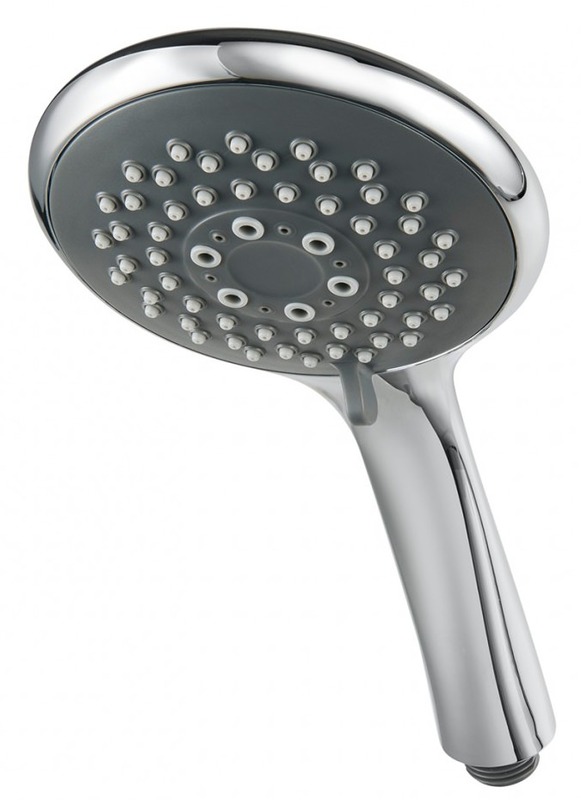 For smooth functioning of your showering space, you can bring home the Triton Bar Mixer Shower and Kit. 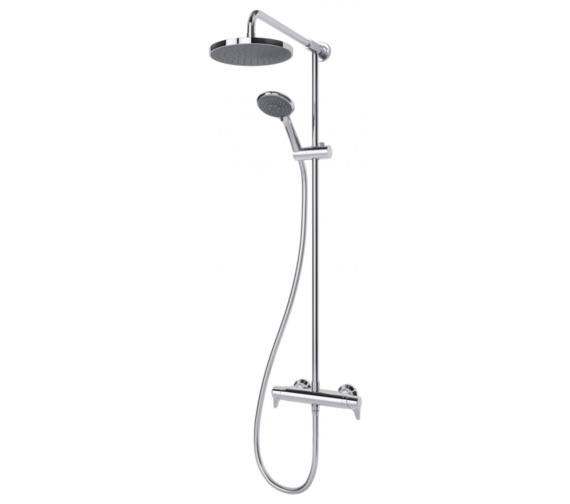 The unit comes to you from the Professional Eden range of this brand made from strong metal. 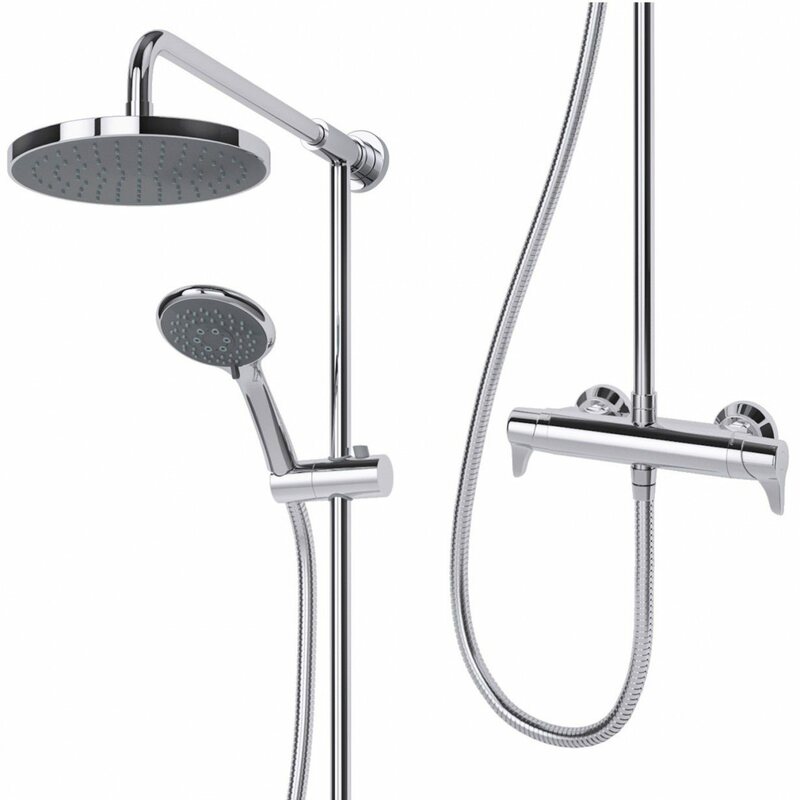 It is supplied with elegant lever metal handles, circular shower kit with separate control for flow and temperature with clear markings on the handles. 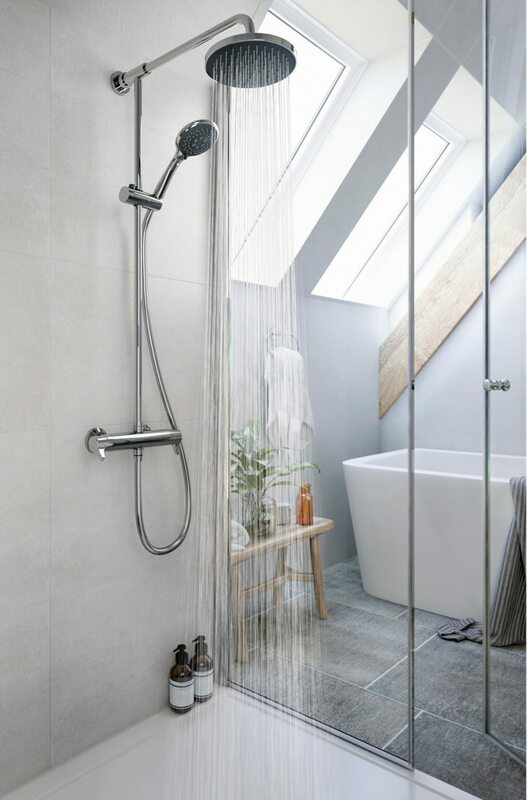 The push-fit brackets allow easy installation while the thermostatic function keeps the temperature steady while automatic shutdown adds to the safety. 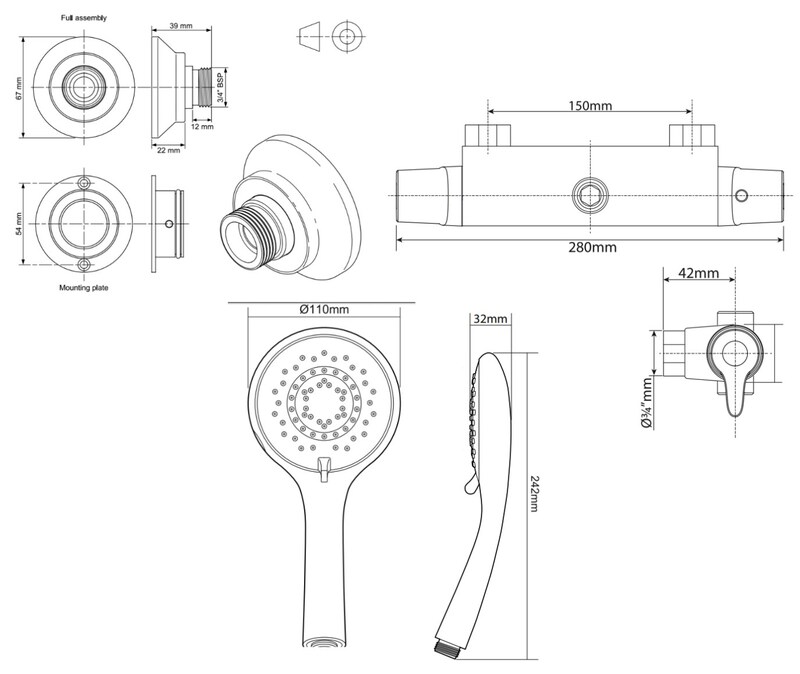 The handset offers 5 Spray pattern and rub clean nozzles for enjoyable experiences.